Our 3000 litre Adblue tank is manufactured in our UK factory, constructed with the highest quality plastic. Although our Adblue products are competitively priced, they are manufactured from the highest quality plastic. All of our adblue tanks are weatherproof and impact resistant, so you can be assured of buying a quality product. 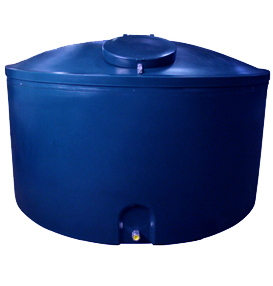 Its special cylindrical shape and indented ribs create a strong durable tank ideal for all agricultural and commercial environments.